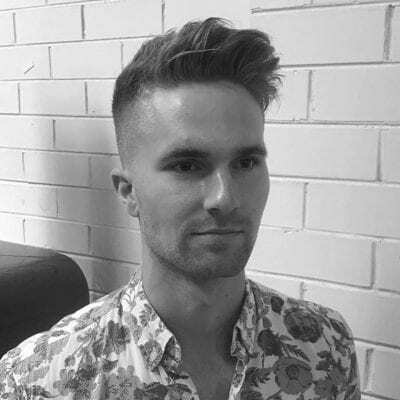 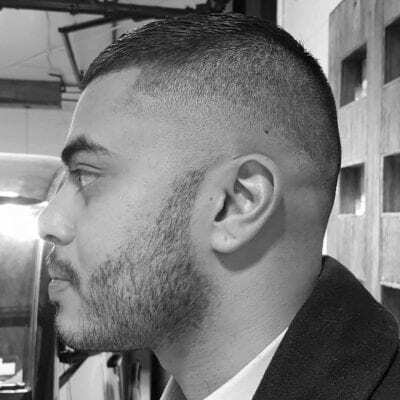 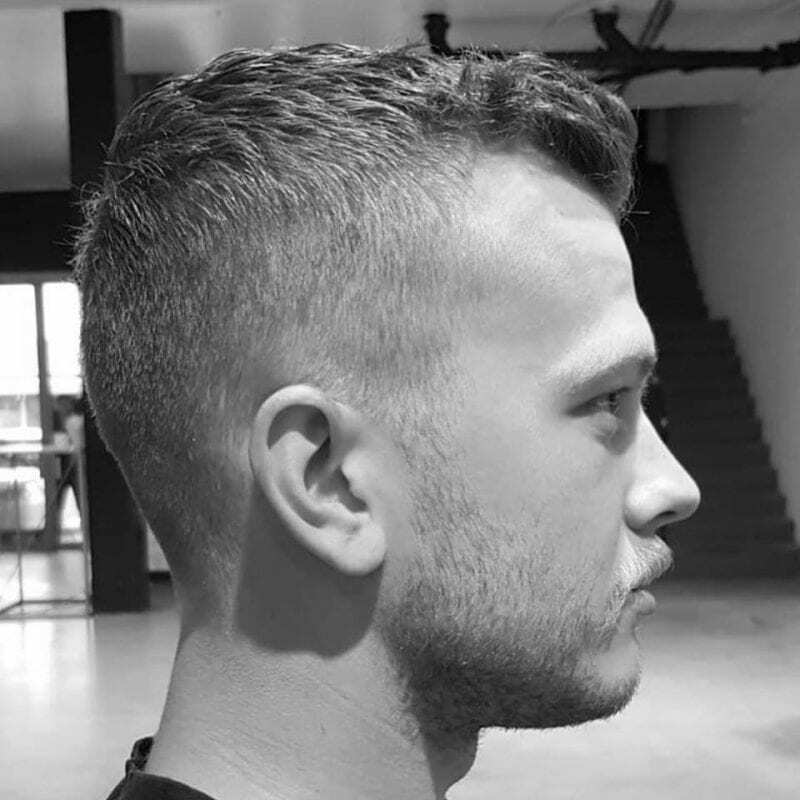 The Briggins Barber is the creation of David Atkinson; a highly skilled Blackburn local who has been specalising in men’s haircuts & styling for over 25 years. 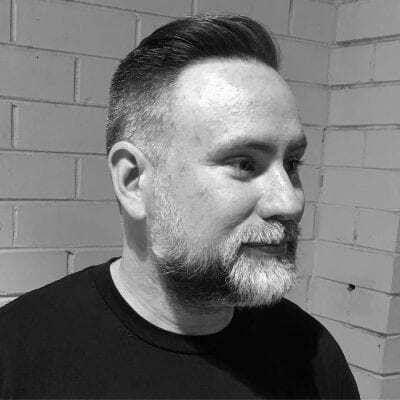 After being inspired by the restoration of the Nunawading Briggins studio, David decided the large and inventive space would be the perfect venue to cater for all men’s grooming and styling needs. 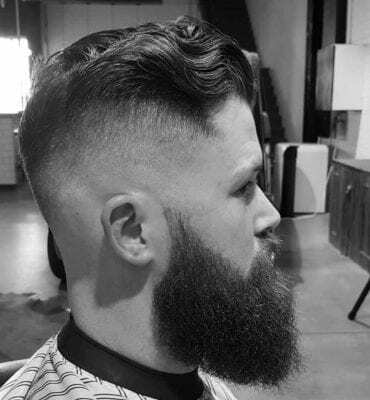 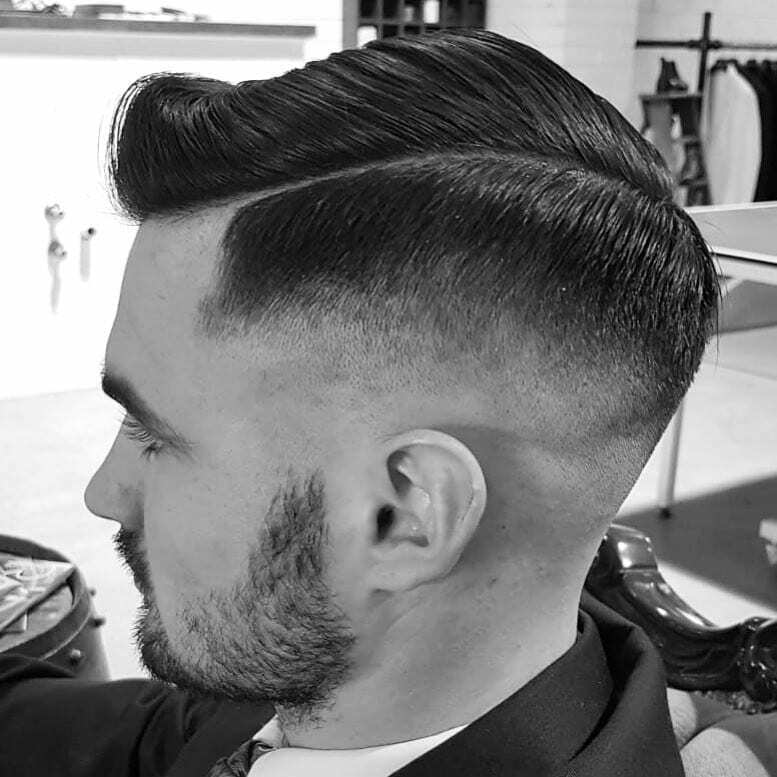 This space offers Melbourne’s best custom made suits, as well as precision hair styling, shaving, beard trimming and incredible products not to mention refreshments. 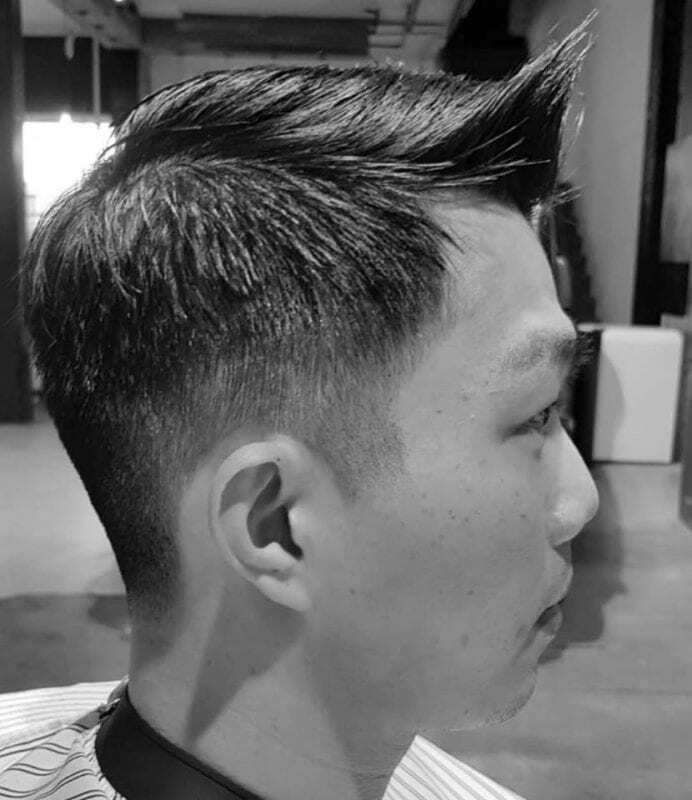 To book an appointment you can call (03) 8821 4168 or fill out a booking form. 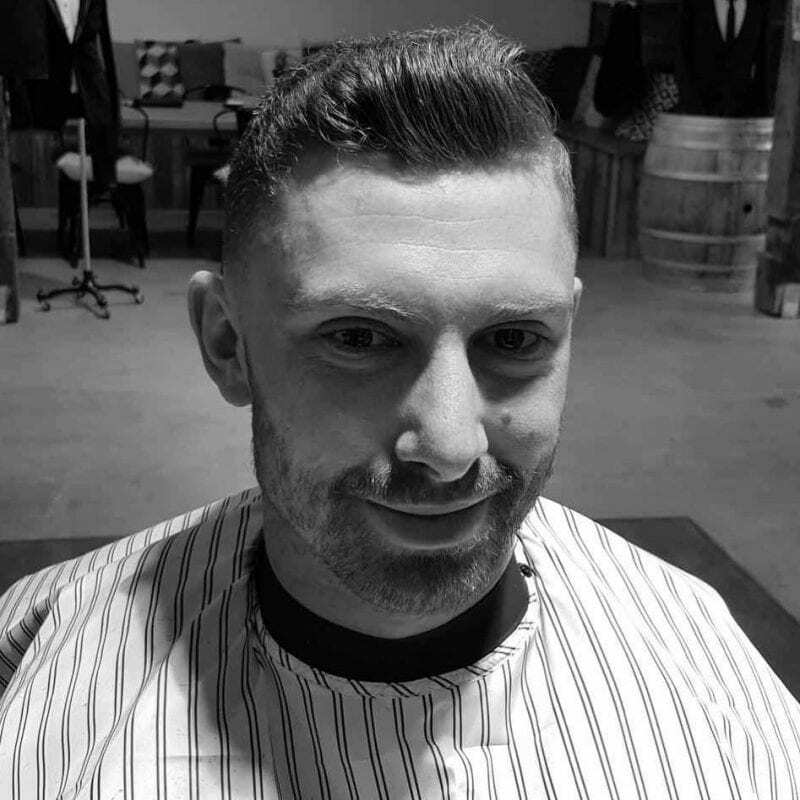 Don’t forget to keep up to date with The Briggins happenings via social media. Please call +61 3 8821 4168 now or complete the form below to make an appointment.